4k00:08Seamlessly loopable waving German flag animation. 4K ultra high definition. 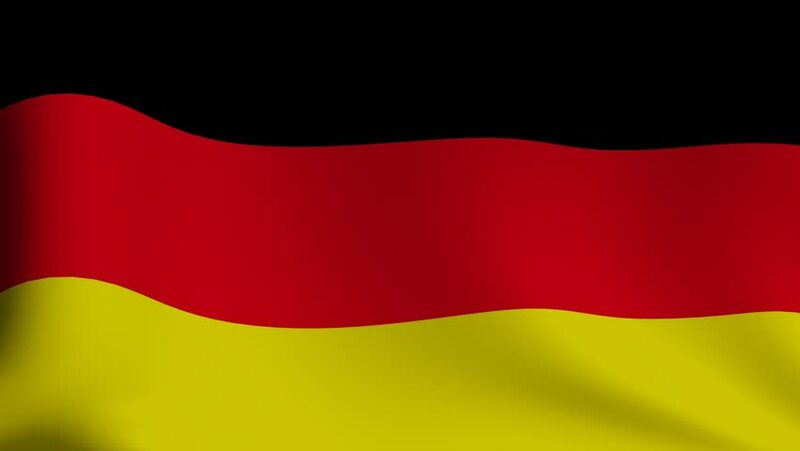 hd00:05Beautiful high quality, high detailed flag of Germany. 4k01:00Flag of Germany, slow motion waving. Rendered using official design and colors. hd00:30The Germany national waving flag.